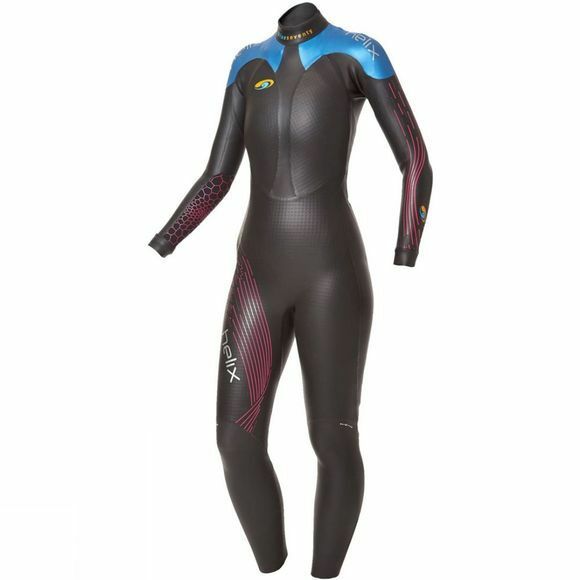 The Blueseventy Womens Helix Full Suit Wetsuit is now in its fifth generation and better than ever to deliver the ultimate swimming experience. Blueseventy meticulously sourced materials sourced materials, experimented with panel construction and swam in prototype after prototype to finally achieve their most flexible and comfortable wetsuit yet. 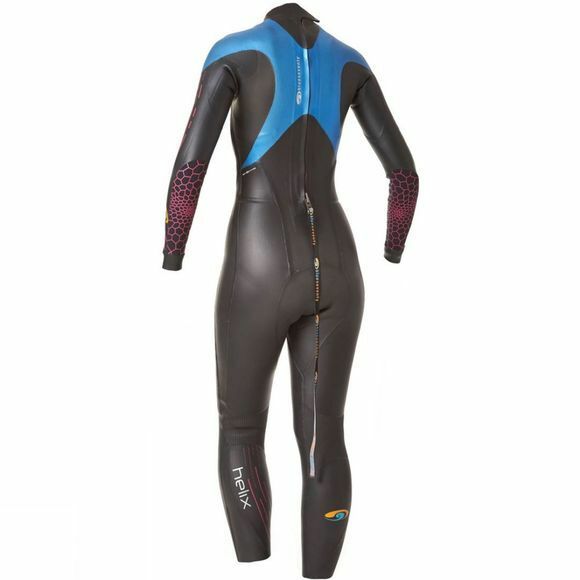 Featuring Proprietary TST panels for unparalleled upper body flexibility and thick 5mm Yamomoto Aerodome Rubber for a higher body position in the water combined with quick exit legs, a reverse zipper and body fit panels, the innovative Womens Blueseventy Helix Full Suit is truly in a class of its own.